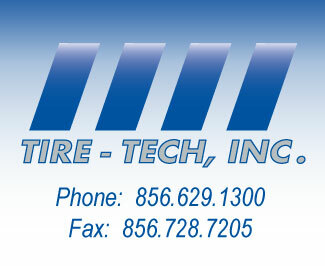 Tire-Tech, Inc. was founded in 1989. David Simpson, President and General Manager, has 35 years experience in the tire industry. 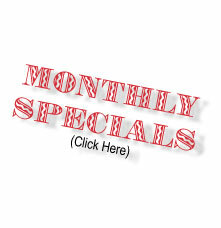 Tire-Tech services the Commercial and Retail markets within a 25 mile radius of Williamstown, NJ. All major manufactured brands are available either in-stock or special order for next day installation. Copyright © 2009 tiretechinc.com All Rights Reserved. All trademarks are the property of the respective owners.